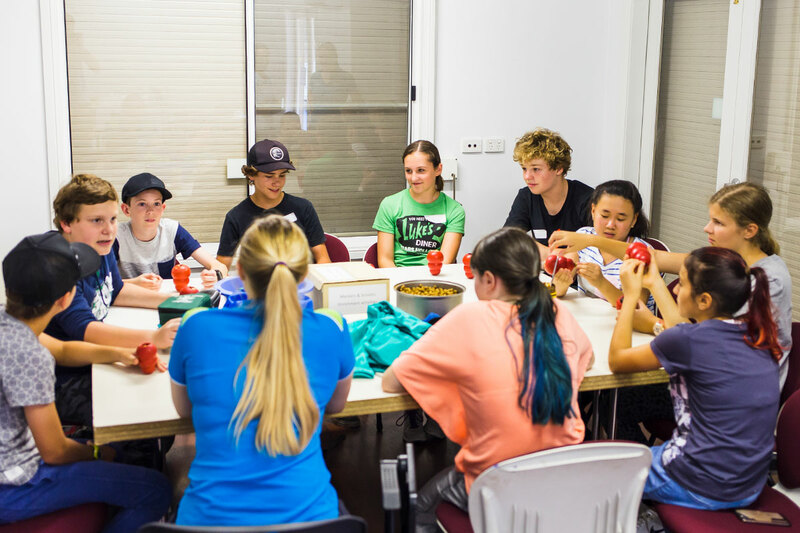 Students in Stage 5 will learn how RSPCA NSW maintains our position as Australia’s most prominent animal welfare organisation. They will investigate current welfare campaigns and consider their own ethical perspectives of animal welfare as consumers. Students can also explore career opportunities in the animal welfare industry, including positions and pathways to follow.